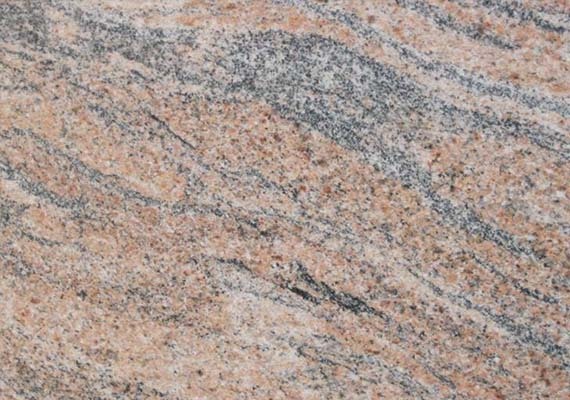 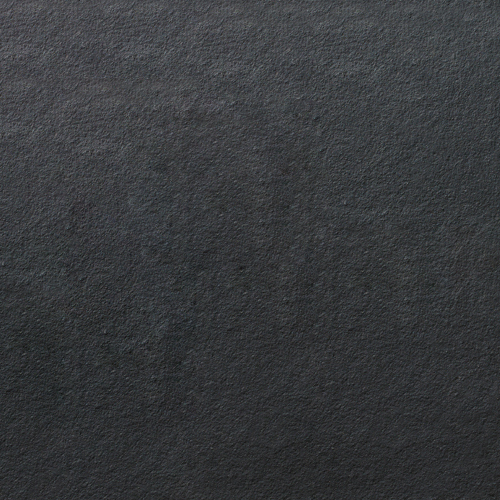 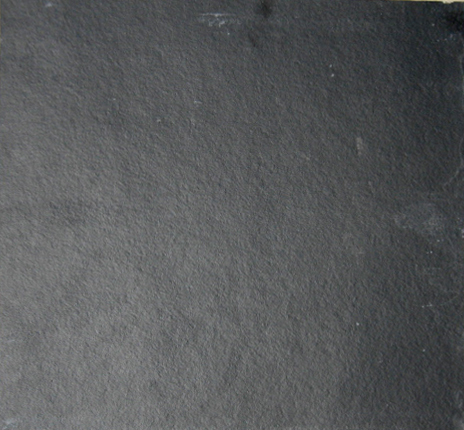 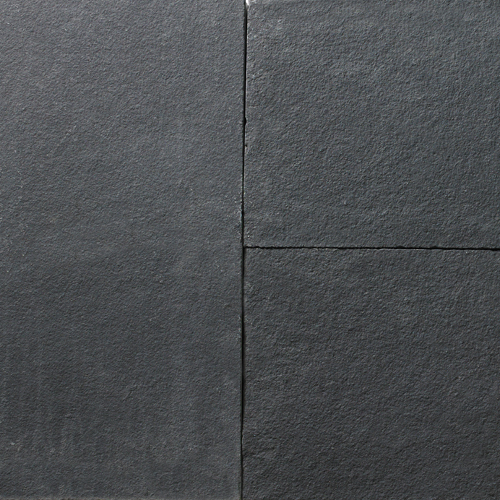 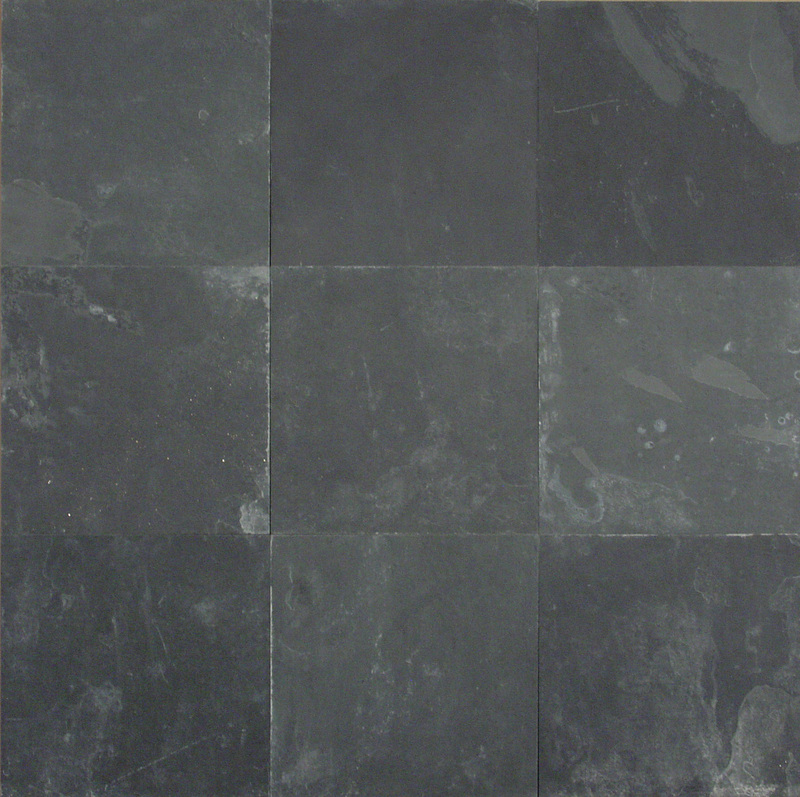 Known by several names, like, Midnight Black or Madras Black Limestone, Cuddapah Black, Lime Black Limestone is a black colored limestone which is quite rough in texture. 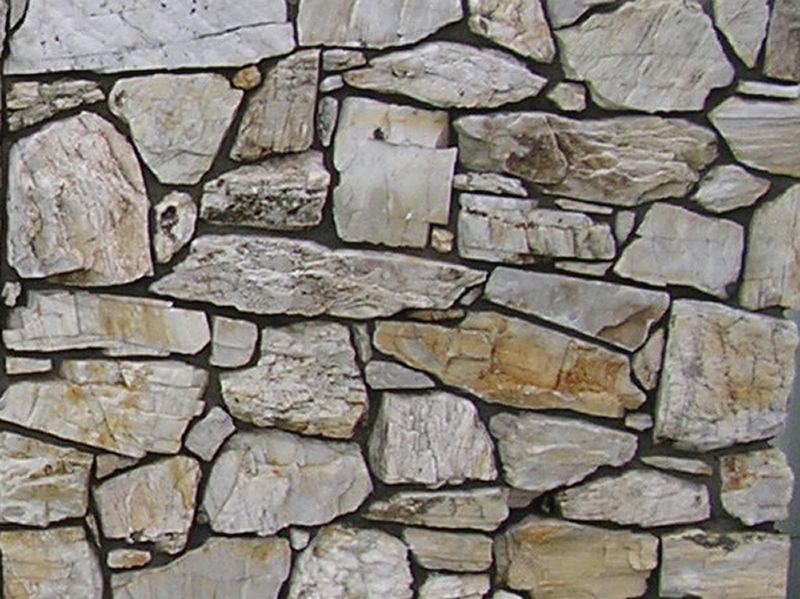 This limestone can easily be cut and redesigned; thus it has found extensive usage in both residential and commercial construction projects. 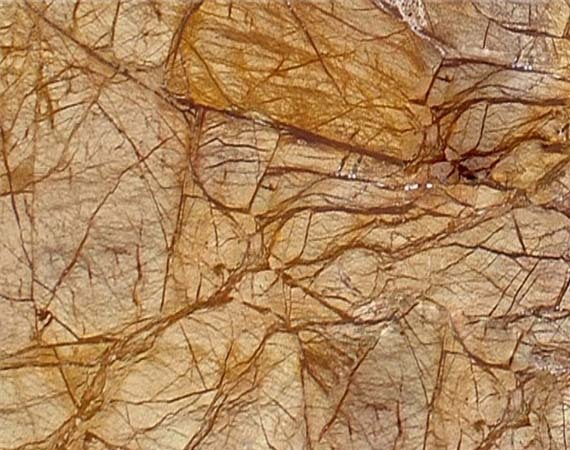 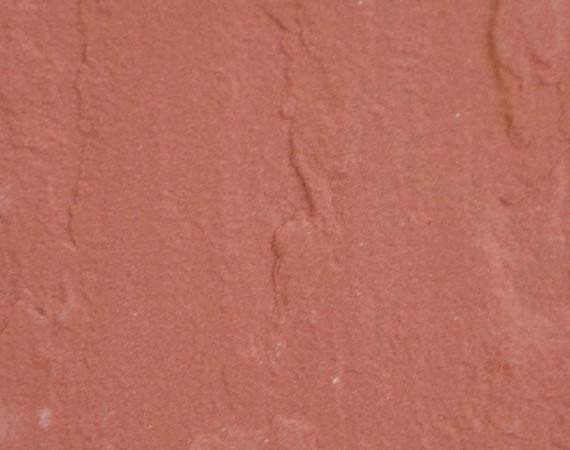 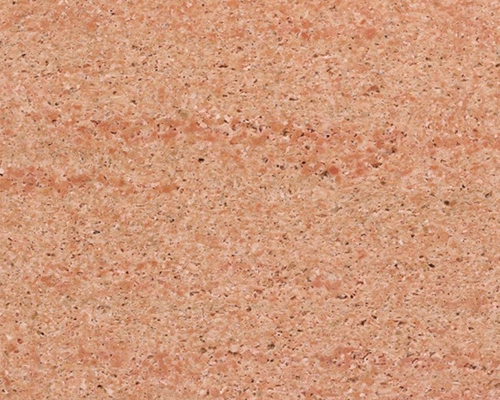 This hard-wearing & beautiful Indian sandstone is perfect for usage outdoors & indoors in the climates with freezing temperatures and for all Residential & Commercial projects especially to be used in Pier Caps, Patios, Terraces, Coping Stones, Pavers, Pool Surrounds, Patio Packs, Driveways, Paths, Setts, Circle Kits, Palisades, Stepping Stones, Walling Stones and Cobbles, Kerb stones & Crazy Paving etc. 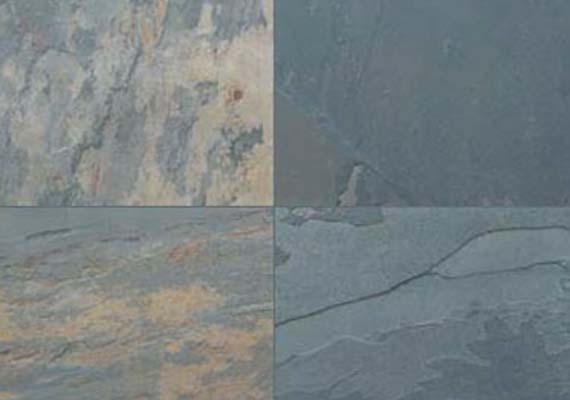 Finishes Offered Polished, Honed, Sawn (Rough), Flamed, Brushed, Pencil etc..